BMW has done it again. 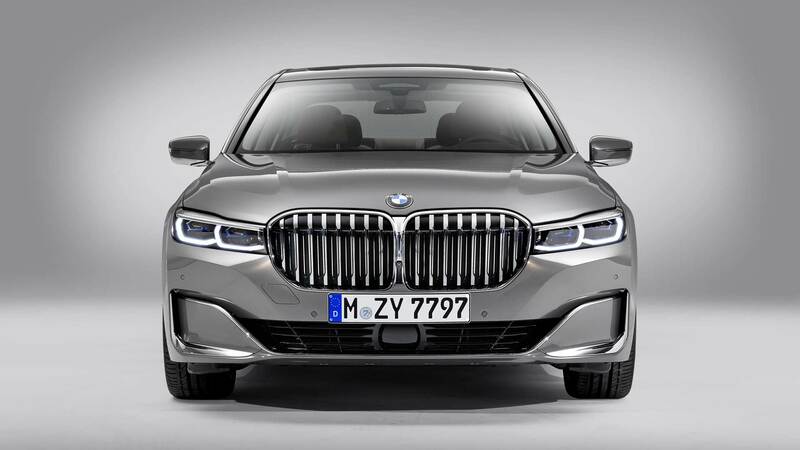 That oversized kidney grille we first saw in the X7 has made its way to the new 7 Series as well. It is about 40% larger than the outgoing model. The grille has active air flap control with adjustable vanes which only open when more cold air is required. 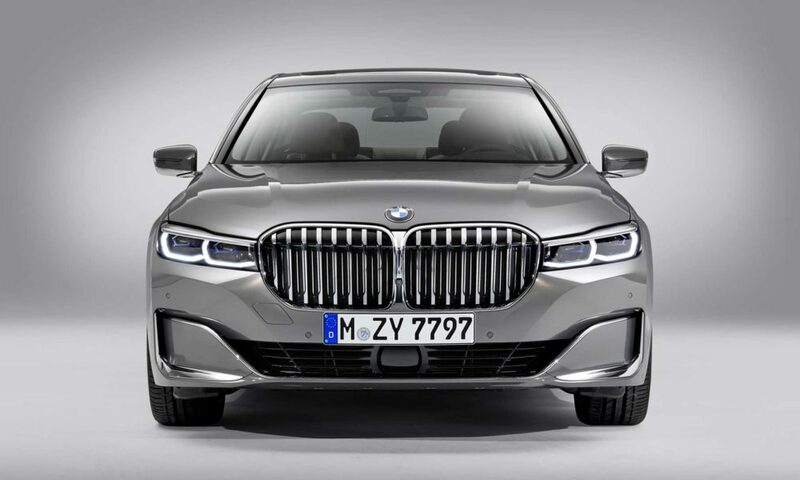 The BMW badge is larger too, to match with the grille. The bonnet has even more sharper, sculpted contour lines, and the foremost part of the vehicle is about 50 mm taller. Adaptive LED headlamps are standard while the Laserlight technology with Selective Beam is optional. The photos here showcase the long-wheelbase model which gets an additional 14 centimetres over the standard car. 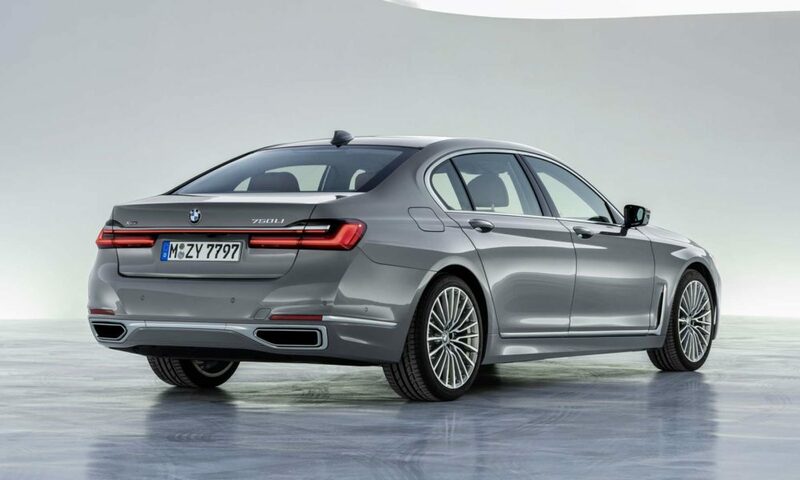 As before, the side profile has been kept neat with a sharp shoulder line that connects from the headlamps to the tail lamps. The front wings have been reworked with new upright air breathers to optimise air flow through the wheel arches. Depending on the model, the light-alloy wheel sizes range from 17- to 20-inches. 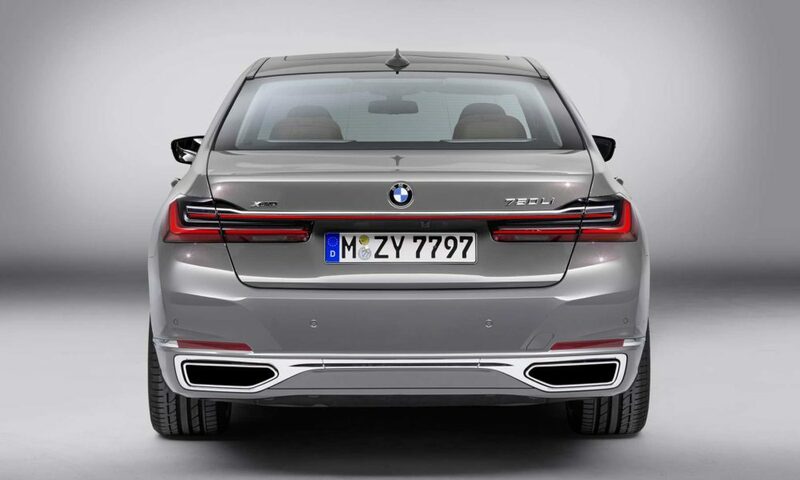 The rear end is dominated by a new 3D LED tail lamps which are 35 mm slimmer. They’re connected by a full width light strip just below a thin chrome strip, and is linked to the DRLs. 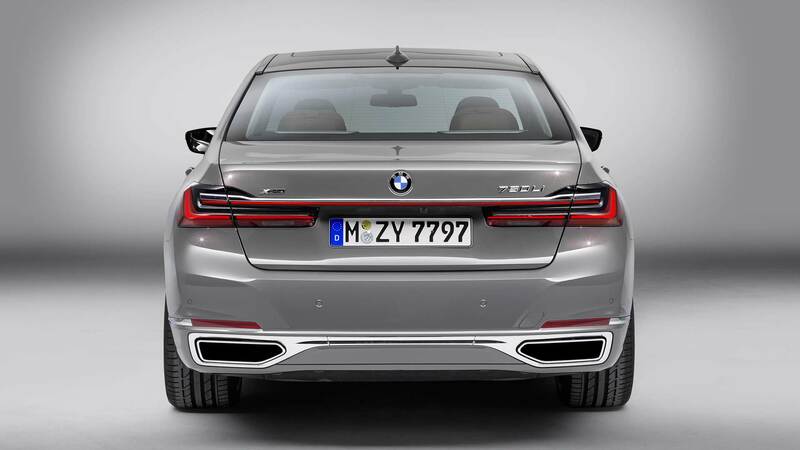 Also notice the wider exhaust tailpipe trims. 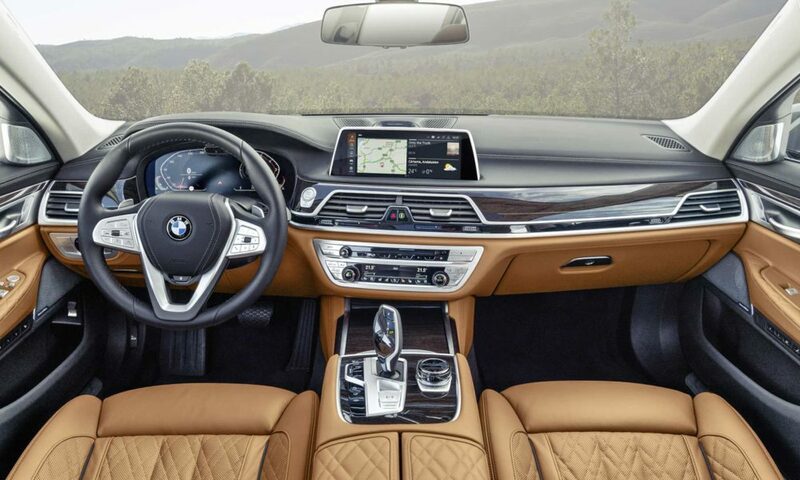 As with all the latest BMWs, interiors of the new 7 Series get the Live Cockpit Professional which is a combination of 12.3-inch fully digital instrument cluster and 10.25-inch infotainment system. 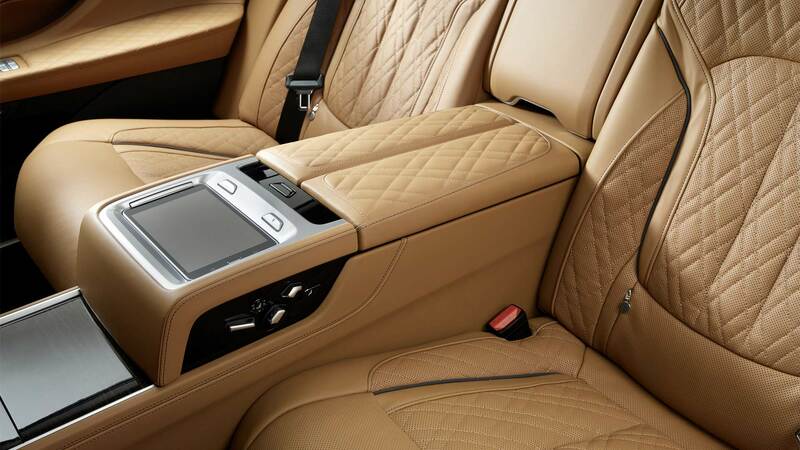 Also included is an adaptive navigation system and a hard-drive-based multimedia system with 20 GB memory. 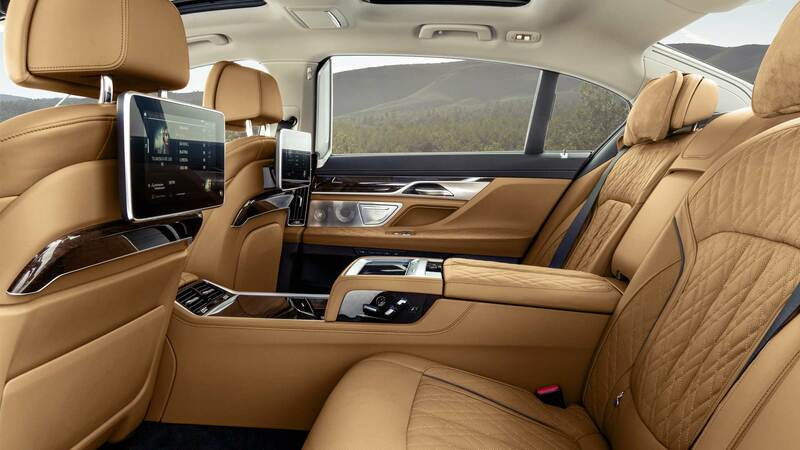 The Rear-seat entertainment system comprises of two 10-inch full-HD displays complete with a Blu-ray player. 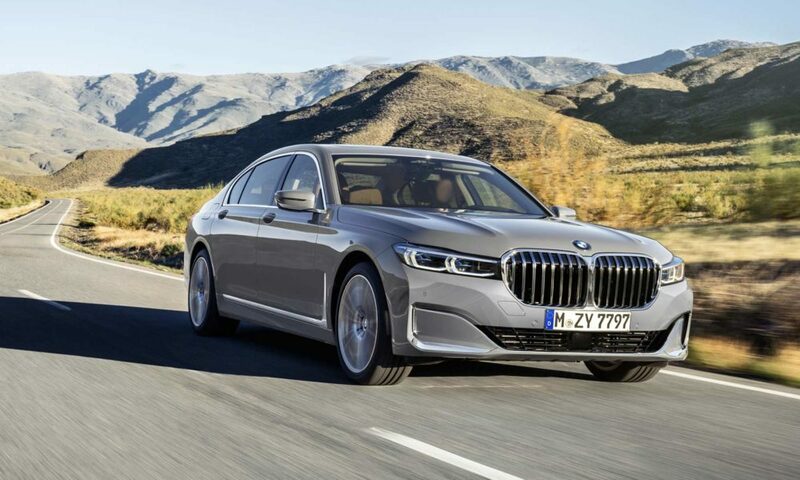 Being a flagship model, the new 7-Series offers several design packages for the buyer to suit their tastes. 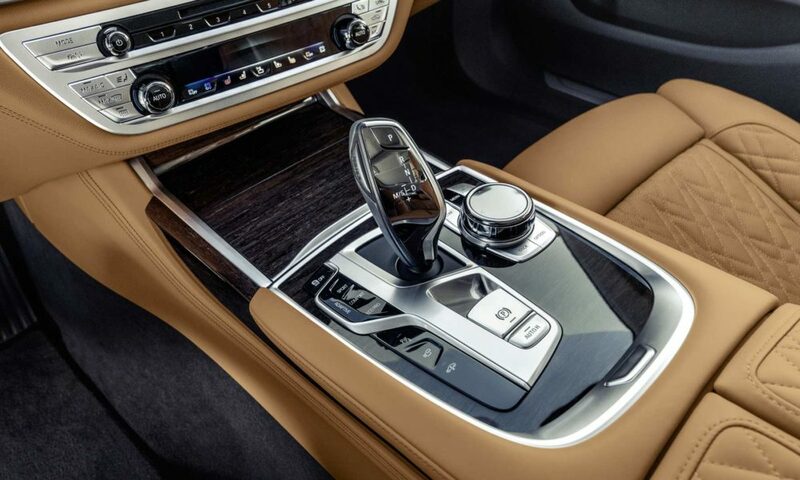 The materials include Alcantara headliner, Anthracite headliner, brushed aluminium accents, Nappa leather upholstery, fine-grain Merino full leather trim, American Oak Dark with metal inlays, Poplar Grain Metallic Grey high-gloss, Fineline Black wood trims and more. Measures have been taken to further reduce noise levels. Laminated glass with an increased thickness of 5.1 mm is now used not only for the windscreen, but also for the side windows and rear window too. 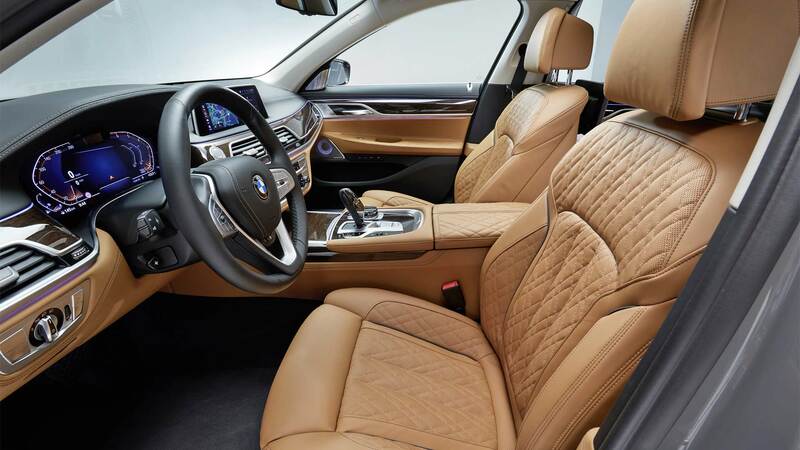 Four-zone climate control, seat massage, fragrancing, and active seat ventilation (Executive Lounge) are some of the other features. 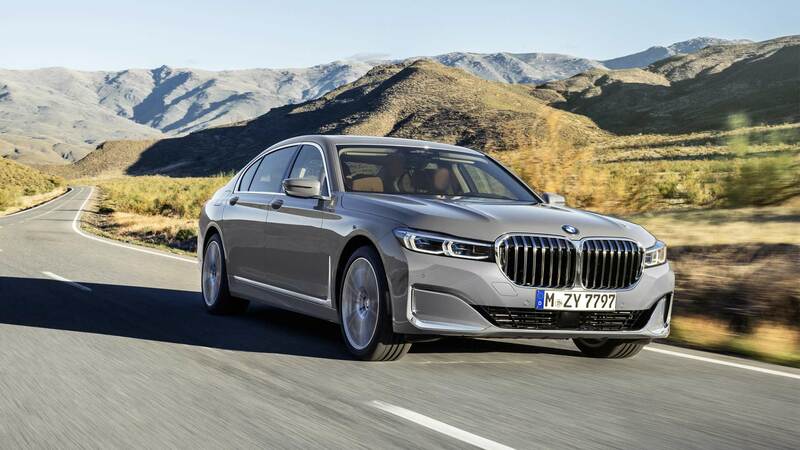 All variants of the new 7 Series feature adaptive suspension including electronically controlled dampers and two-axle air suspension with automatic self-levelling, as standard. 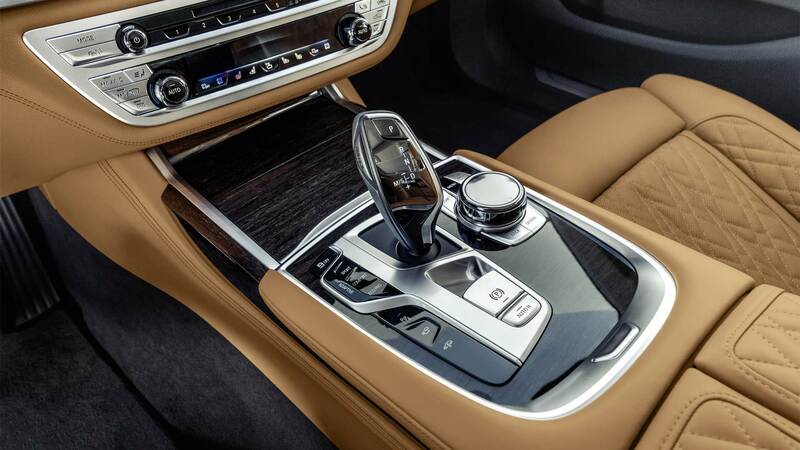 Plus, the Driving Experience Control switch can be used to activate a range of damper settings for either comfort or sportiness. The suspension’s air supply is controlled individually for each wheel, making it possible to balance out an unevenly loaded car. Plus, the height of the body can be adjusted manually. For example, it can be raised by 20 mm at the touch of a button on bumpy road surfaces or steeply-angled ramps on the way into garages. Options include Integral Active Steering (variable ratio) with rear axle steering, Executive Drive Pro chassis system which works with the two-axle air suspension, Head-Up Display, Active Cruise Control with Stop & Go function, Driving Assistant Professional which includes Steering and Lane Control Assistant, Traffic Jam Assist, Lane Keeping Assistant with active side collision protection, Cross Traffic Alert system, and Night Vision system which comes with pedestrian and animal detection as well as a marker light. Cruise Control with braking function is standard. 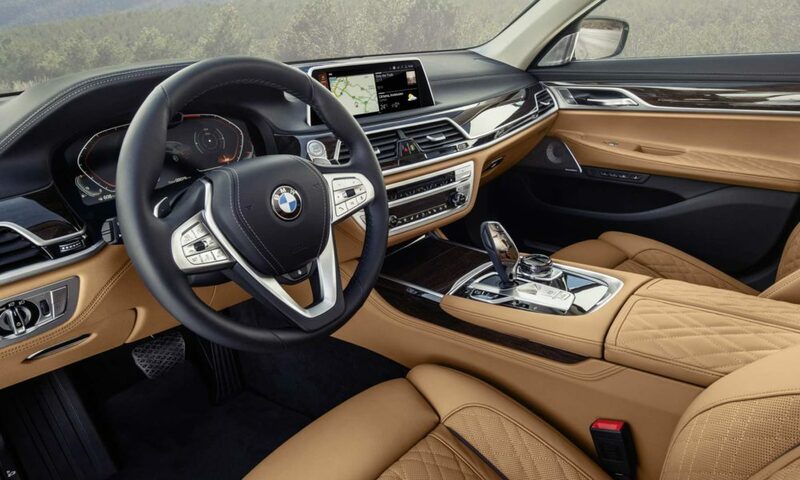 More assistance features include standard Active Park Distance Control (PDC), rear view camera, Parking Assistant for automatically selecting and manoeuvring into spaces, and Reversing Assistant. The optional Parking Assistant Plus comes with 360° view, and Remote 3D View function. 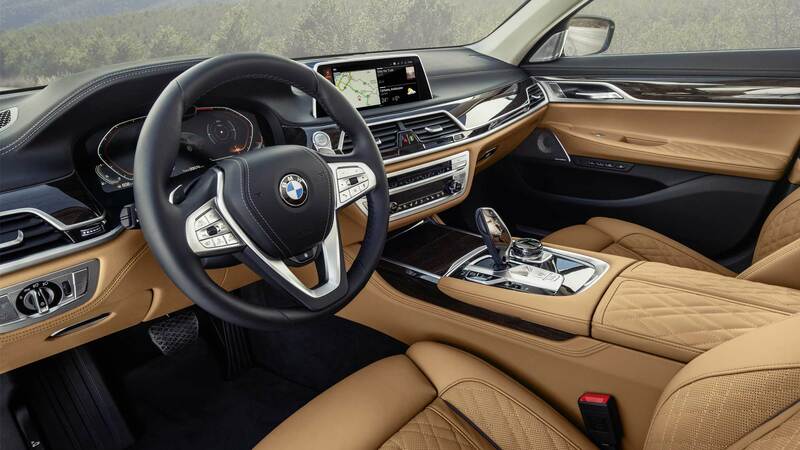 The driver can simply speak to the car by saying “Hey BMW” followed by something like “I’m cold”, which will prompt the Intelligent Personal Assistant to adjust the temperature inside the car. 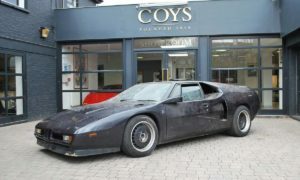 The body is a mix of high-strength steels, aluminium and carbon fibre-reinforced plastic (CFRP). According to BMW, the Carbon Core used for the passenger cell makes a major contribution not only to the high level of safety, but also to the agile handling characteristics of the new 7 Series. 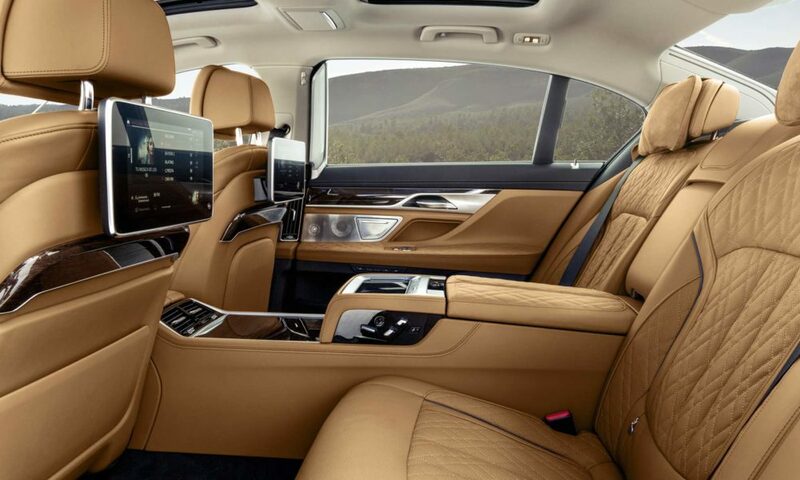 More safety features include standard Driving Assistant package. 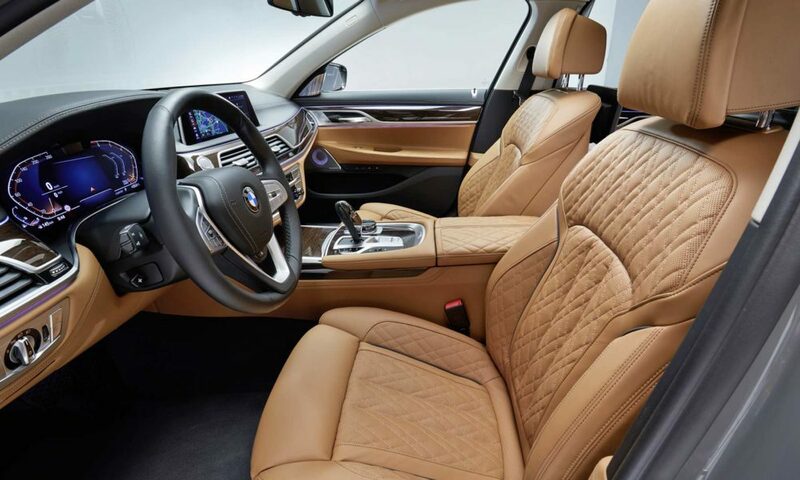 It gets Collision and Pedestrian Warning with City Braking function, Lane Departure Warning and Lane Change Warning systems, Rear Collision Prevention and Cross Traffic Alert. 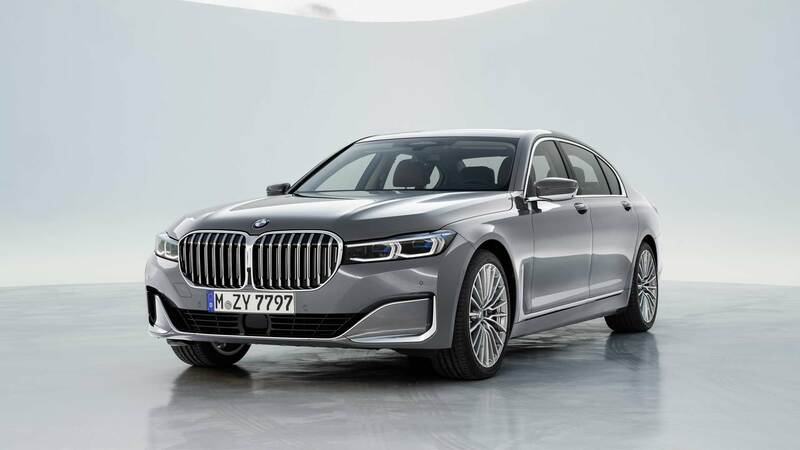 At launch, there’ll be 750i xDrive, 750Li xDrive, M760Li xDrive, 745e, 745Le, 745Le xDrive, 730d, 730d xDrive, 730Ld, 730Ld xDrive, 740d xDrive, 740Ld xDrive, 750d xDrive and 750Ld xDrive models. 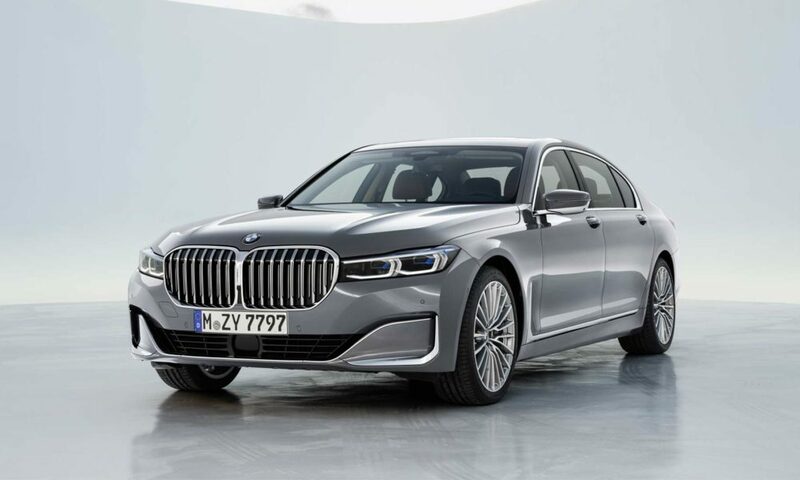 The plug-in hybrid variants are powered by a 3.0-litre inline-6 TwinPower Turbo petrol engine which produces 210 kW (282 bhp) at 5,000 – 6,000 rpm and 450 Nm of torque at 1,500 – 3,500 rpm. An 83 kW (111 bhp) electric motor offers 265 Nm of torque. The system output is 290 kW (389 bhp) and 600 Nm of torque. 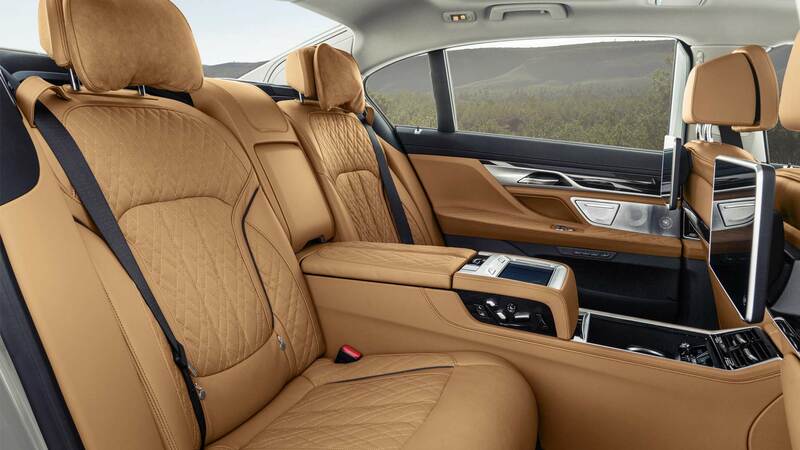 A 12 kWh lithium-ion battery is placed underneath the rear seats, and is good for a range of up to 58 km. 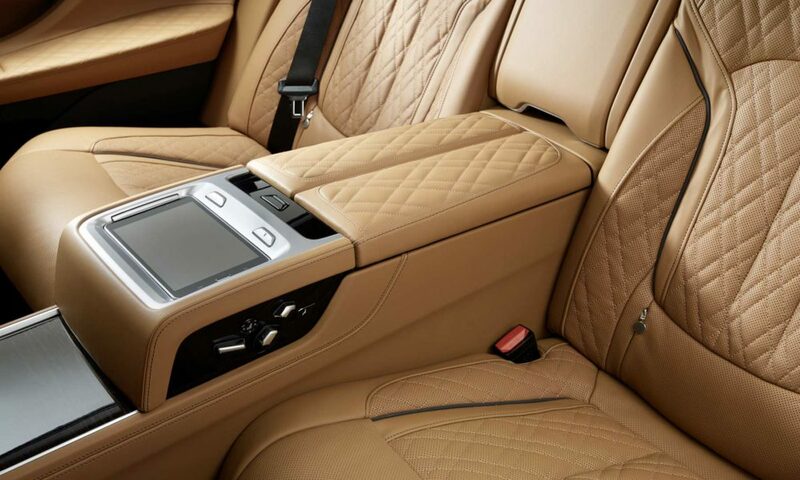 While the top speed of the car is limited to 250 km/h, the electric top speed is 140 km. 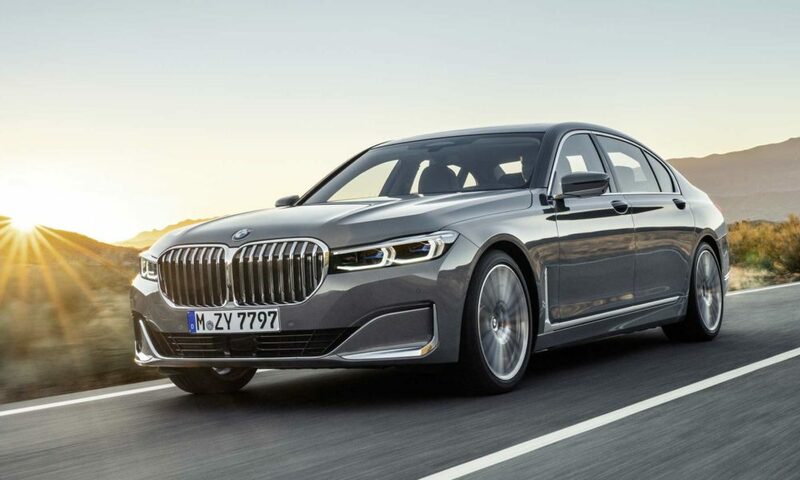 The petrol engines are 4.4-litre (4,395 cc) V8 TwinPower Turbo and 6.6-litre (6,592 cc) V12 TwinPower Turbo, while the diesel is a 3.0-litre (2,993 cc) inline-6 TwinPower Turbo with three states of tune. 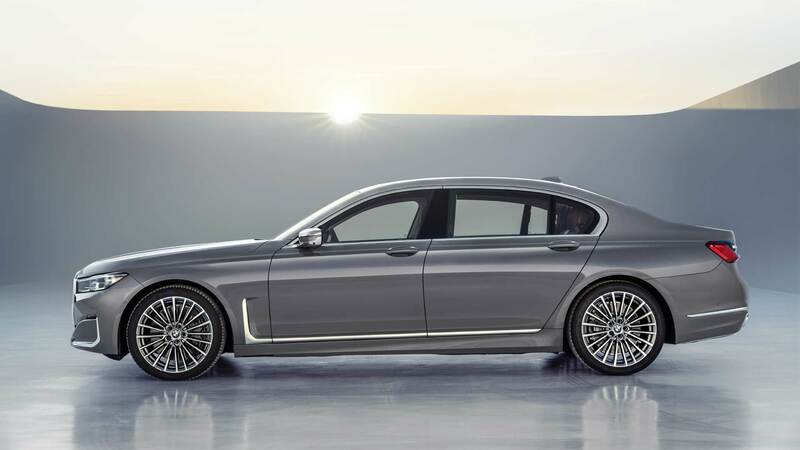 The 750d offers 294 kW (394 bhp) and 760 Nm of torque. The massive V12 petrol engine offers 430 kW (577 bhp) and 850 Nm of torque. 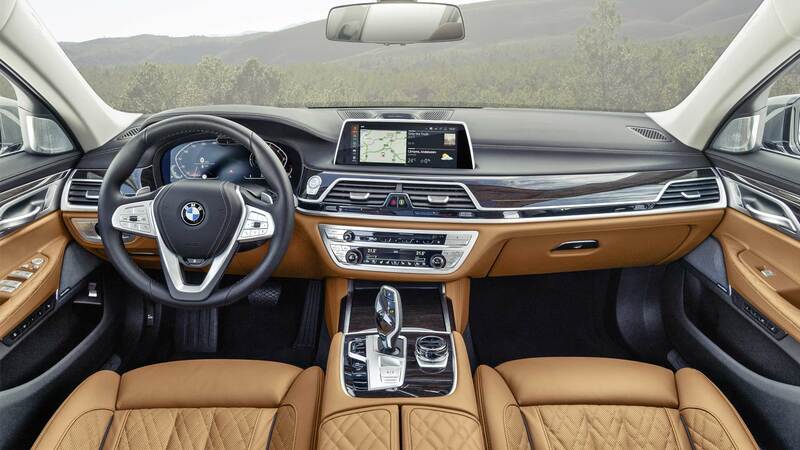 All engines are paired to an 8-speed Steptronic transmission which takes the help of navigation data. 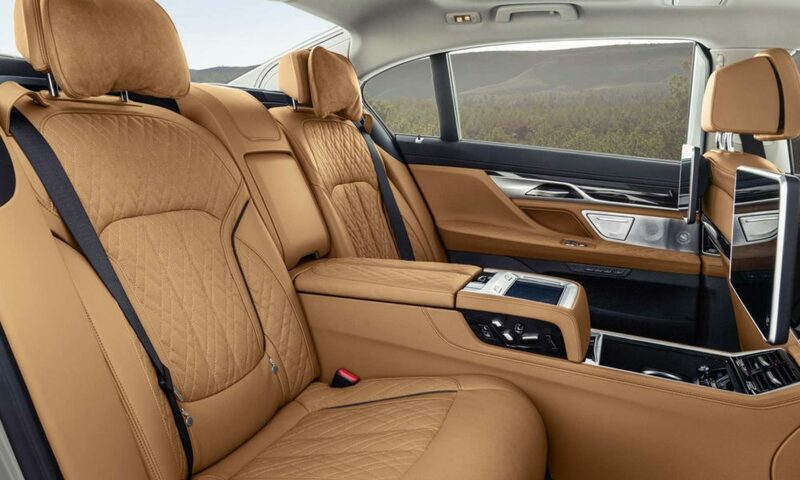 Launch Control function comes as standard on the M760Li xDrive. 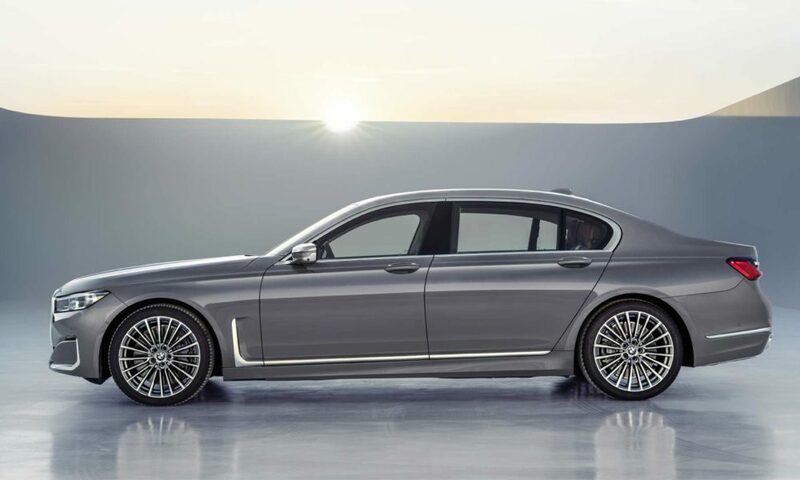 Last but not the least, the long wheelbase models measure 5,260 mm in length, 1,902 mm in width and 1,479 mm in height. Wheelbase measures 3,210 mm and ground clearance is at 135 mm.